Fig. 1 Clinical Pattern of Acquired Resistance. J Immunother Cancer. 2018 Nov 20;6(1):127. Fig. 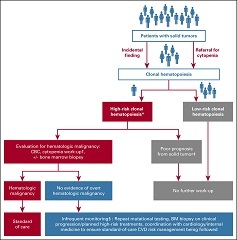 1 Flow diagram of our general management strategies for patients with solid tumors with findings of clonal hematopoiesis (CH). J Clin Oncol. 2019 Jan 1;37(1):7-11. Fig. 2 Types of individualized local therapy for infants treated on Children's Oncology Group ARST0331 (low-risk protocol) and ARST0531 (intermediate-risk protocol). Int J Radiat Oncol Biol Phys. 2019 Jan 1;103(1):19-27. Fig. 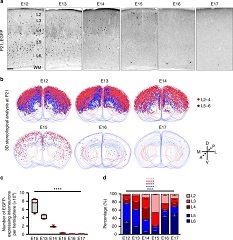 1 Progressive changes in neocortical interneuron output of dividing NKX2.1+ MGE/PoA RGPs. Nat Commun. 2018 Nov 2;9(1):4595. Fig. 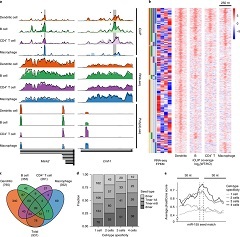 1 miR-155-mediated Ago binding occurs at distinct sites in four immune cell types. Fig. 1 Core components of integrative oncology for evidence-informed patient-centered care: (A) three main therapeutic categories, and (B) components of evidence-informed practice. J Oncol Pract. 2019 Jan;15(1):7-14. Fig. 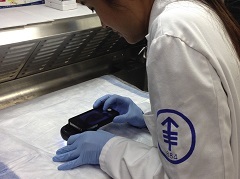 1 Evaluation of dermoscopic features on a formalin-fixed specimen (ex vivo dermoscopy) using a smartphone attached to a dermoscope. J Am Acad Dermatol. 2019 Feb;80(2):365-377. Fig. 1 Breast white adipose tissue inflammation by BMI category (n = 91). Cancer Prev Res (Phila). 2019 Jan;12(1):21-30. Fig. 1 Vascular structures and fibrosis of basal cell carcinoma on dermoscopy. J Am Acad Dermatol. 2019 Feb;80(2):321-339. Fig. 1 Cathepsin K-Cre labels periosteal mesenchymal cells. 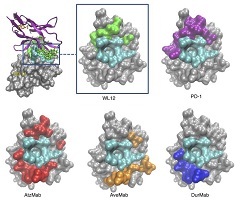 Figure 1 WL12 binding interface on PD-L1 overlaps with PD-1 and PD-L1 therapeutics. J Clin Invest. 2019 Feb 1;129(2):616-630. Fig. 1 CRC test exposure trajectories and failures in people who died of CRC, KPNC and KPSC 2006–2012. Fig 6. Model of Hsp90 dependence and sensitivity to Hsp90 inhibitors. PLoS One. 2019 Feb 6;14(2):e0208287. Figure 4. 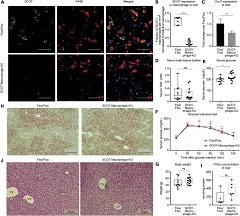 SCOT-Macrophage-KO Mice Exhibit Normal Physiological Responses to HFD. Fig. 2 Maximum change in tumour size at the RP2D, according to tumour type. Br J Cancer. 2018 Dec;119(12):1471-1476. Acute lysolecithin lesions of the mouse corpus callosum are softer than healthy tissue. Sci Rep. 2019 Jan 30;9(1):999. Alderson phantom positioned underneath the beam-defining collimator of the 250 kVp x-ray machine at PXI. Sci Rep. 2019 Feb 4;9(1):1198. Fig. 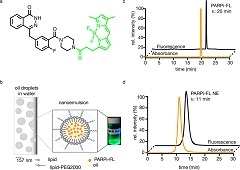 1 Structure of PARPi-FL, schematic diagram and characterization of PARPi-FL NE. Bioconjug Chem. 2018 Nov 21;29(11):3776-3782. 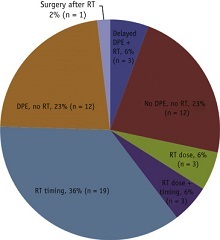 Schema for trials of extended adjuvant endocrine therapy. ABCSG, Austrian Breast Cancer Study Group. J Clin Oncol. 2019 Feb 10;37(5):423-438. Fig. 3. 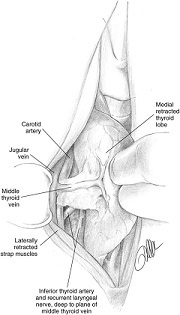 The thyroid gland is retracted anteriorly and medially, exposing the posterior surface of thyroid gland. This helps in the identification of the middle thyroid vein(s), which is (are) then ligated and divided. Endocrinol Metab Clin North Am. 2019 Mar;48(1):125-141.